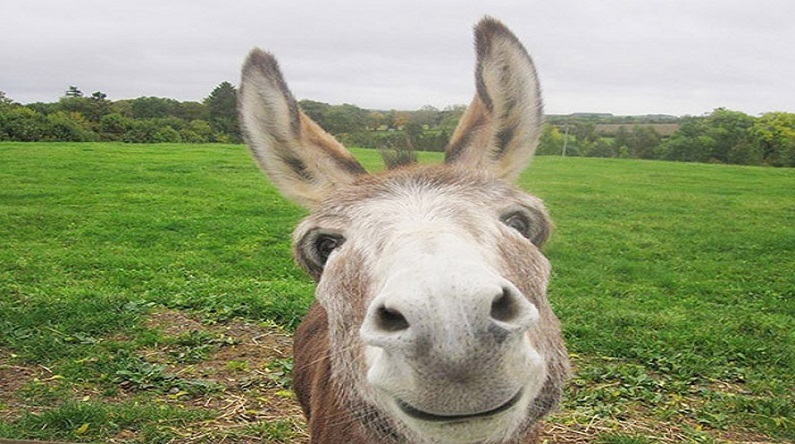 Jammu and Kashmir Board of Professional Entrance Examinations is facing immense criticism from around the country after mistakenly issuing an admit card to a donkey. Notably, this is the second time, the Board has committed such a mistake. In 2015, it issued an admit card to a cow. On social media, scores of people have criticised the board for its lapses. Moreover, calls made to Board officials for a comment on the lapse were not answered. The lapse by the Jammu and Kashmir Board of Professional Entrance Examination has again come under the limelight after it mistakenly issued an admit card having the photograph of a donkey for the recruitment into the posts of naib tehsildars. The incident came to light after the prankster posted the admit card on the social media platform. Within minutes his post got viral among the users. Reportedly, the admit card was issued under the name of Kachur Khar (brown donkey) to write the paper scheduled for Sunday. Calls made to Board officials for a comment on the lapse were not answered, as per PTI reports. On Twitter, users not only criticised the board but also the prankster for indulging in such a dumb act. “It is ridiculous to get a system generated card in the name of a donkey and then make it news. It only shows how much extra time we have for wastage. Grow up,” one of the Twitterati said. A Facebook user also lashed out at the Board. “This application form could have been deleted or cancelled easily by SSB officials from the system because the issue was already highlighted in 2015,” he wrote. "Donkey Gets "Admit Card" But Will It Appear For Exam, Wonders Twitter". Gr8 news 4animal lovers!&4 those whom ppl keep calling गधा(donkey).After admit card if marksheet also gets issued in d name of DONKEY then it cn get a Govt Job too as 4many positions there is no INTERVIEW.